You are here: Home ∼ Gabriel injured, Wenger to spend? Gabriel injured, Wenger to spend? 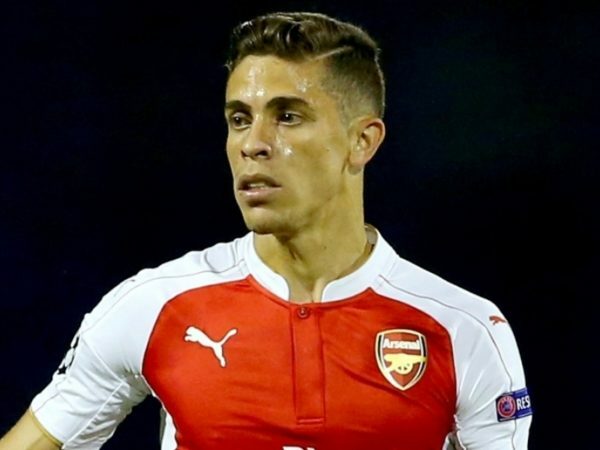 Arsenal suffered further injury woe on Sunday as centre back Gabriel Paulista suffered an injury a pre-season contest against Manchester City. Gunners manager Arsene Wenger is already without German centre back Per Mertesacker for the start of the new season and the injury to Gabriel has served to further limit the side’s defensive options. While the London-based club awaits a report on the seriousness of the injury the club may be forced to look to the transfer market to stabilise their back line. ‘I’ve said many times that we are in the market,’ Wenger told Arsenal’s official website. The nature of Gabriel’s injury will have frustrated Wenger given it occurred in the last minute of his side’s clash against City. ‘Laurent Koscielny is back in training [on Monday] but he might be short for next week [Premier League opener against Liverpool]. ‘If Gabriel is out, Per Mertesacker is out and Koscielny not ready – that’s a lot of players,’ Wenger admitted. The Gunners have already brought in young centre back Rob Holding from Bolton Wanderers this offseason but lack for more experienced options.